We understand how important it is to remain active and healthy! 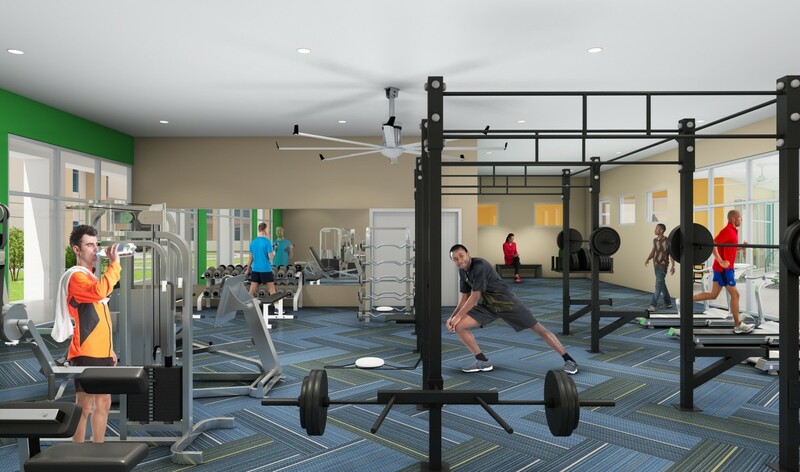 With 24/7 access to fitness classes, a jogging path with exercise stations and interactive fitness center, living actively is easy at Liv Goodyear. 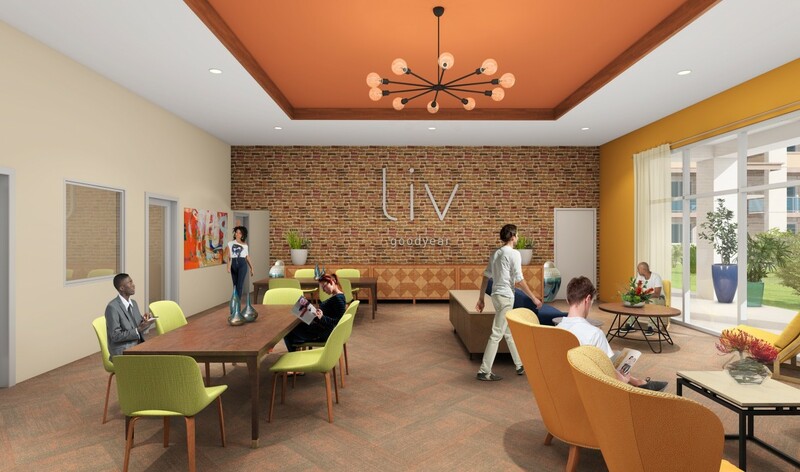 Having a fun, active community is important to us at Liv Goodyear. We offer a monthly social calendar full of events for you and your family so you can interact and have fun with the people living around you! Living sustainably is important to us and the Goodyear, AZ community. That’s why Liv Goodyear makes eco-friendly choices a priority. 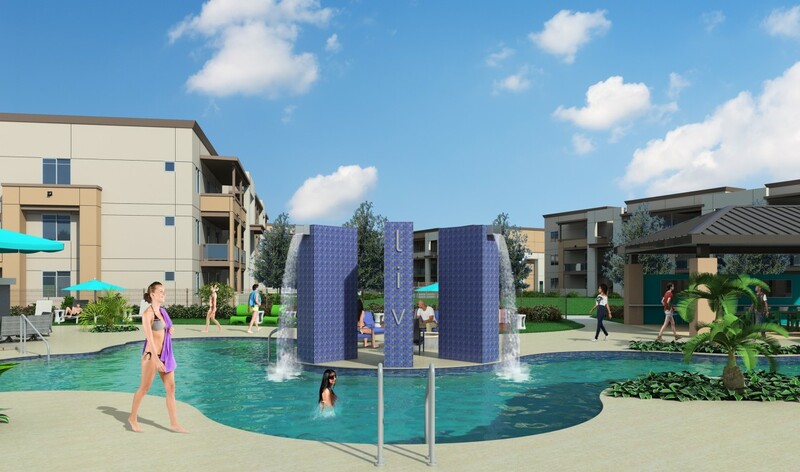 Enjoy saltwater swimming pools, valet recycling services, electric car charging stations and more! Want to connect with friends from far away? Stream movies? Work from home? We’ve got you covered. 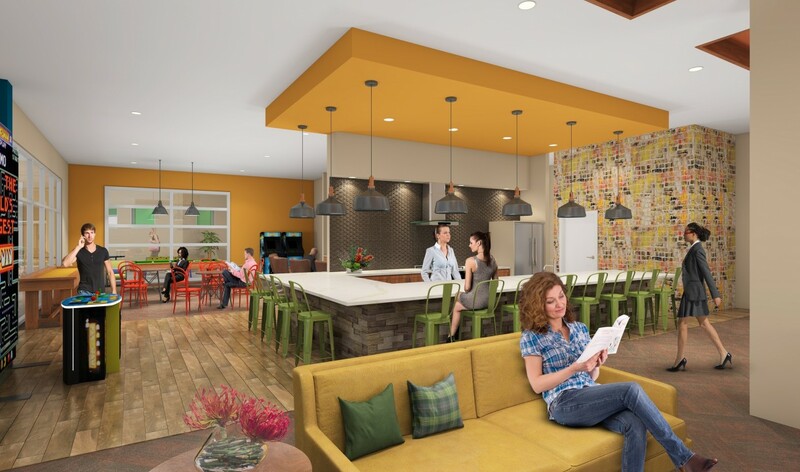 With Wi-Fi in all common areas, high-speed internet, and USB hubs in your apartment, it’s easy to stay connected to the world!